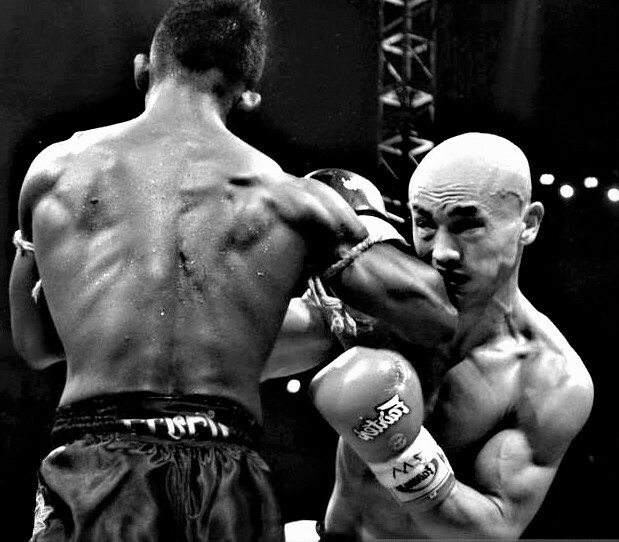 The Big Hand formula is a rare prescription that is reputed to have been created by the Shaolin stylist and legendary Grandmaster of the Kuan Ying Do System (the way of the honorable master) Master Feeman Ong, whose skills also included Tai Chi, Ba Gua and acupuncture. His knowledge of Chinese Herbology was exceptional, and this particular formula is a fine example of his skill. The inclusion of pit viper in this prescription makes for one powerful jow, as well as the addition of deer tendon, rou cong rong, xue jie, tu bei chong, pig bone, pipe fish, etc. 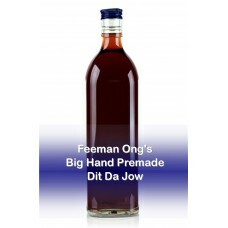 This Big Hand formula is a very powerful jow, much more potent than Feeman Ong's equally famous Little Hand jow. 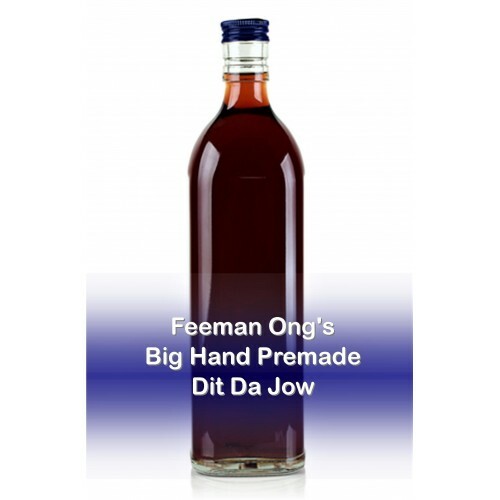 Big Hand contains a mixture of herbs which are highly effective herbal ingredients that were selected for strengthening and improving the capabilities of iron palm and martial art practitioners. It contains herbs famous for their ability to strengthen the tendons, ligaments, bones and sinews and it will relieve pain and swelling.